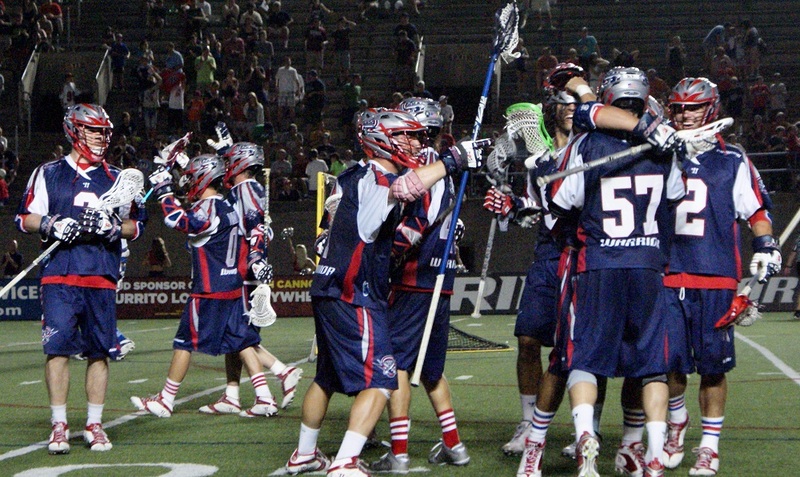 The Boston Cannons are out of the playoffs with their loss to Ohio. 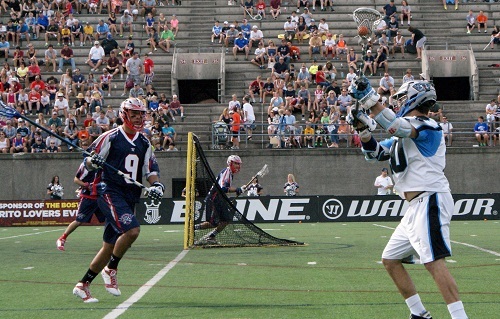 We spoke with Scott Rodgers, Logan Schuss, Steele Stanwick and more. 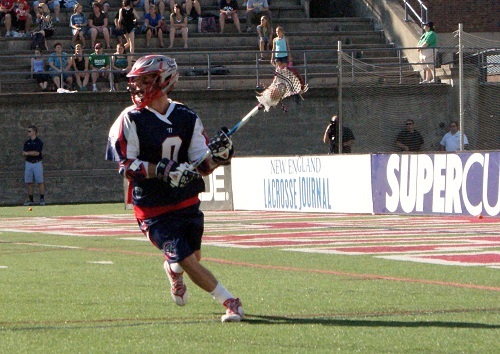 The Boston Cannons were eliminated from playoff contention with their loss to the Ohio Machine on Saturday afternoon. 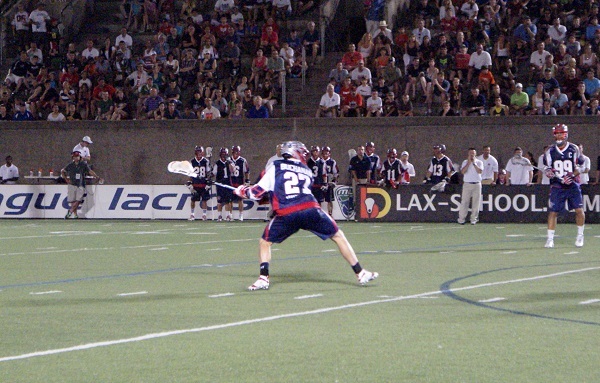 The Boston Cannons can be eliminated from the playoffs this week as they host the Ohio Machine. The Hamilton Nationals are the best team in Major League Lacrosse not named the Denver Outlaws. So how can the Boston Cannons beat them? 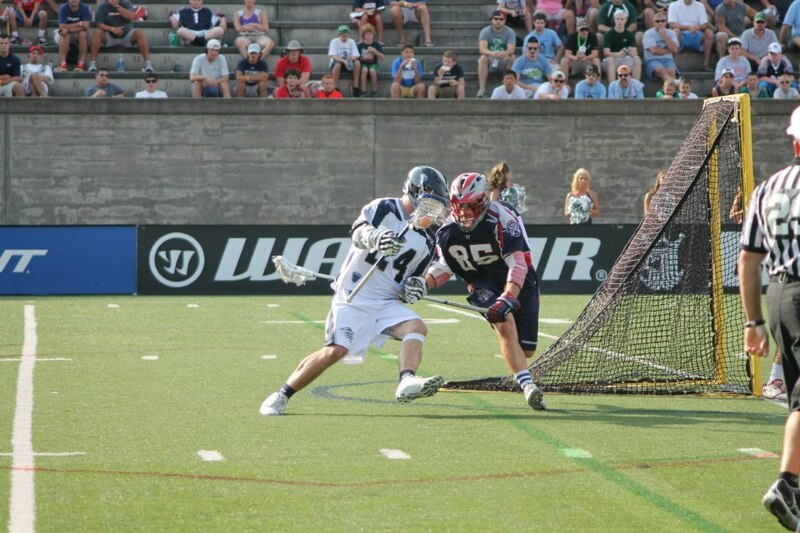 Last night the Chesapeake Bayhawks picked up their seventh win of the season as they downed the Boston Cannons 13-12 in overtime.